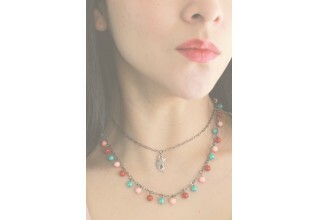 Living coral and splashes of turquoise take front and center throughout this versatile handmade jewelry. 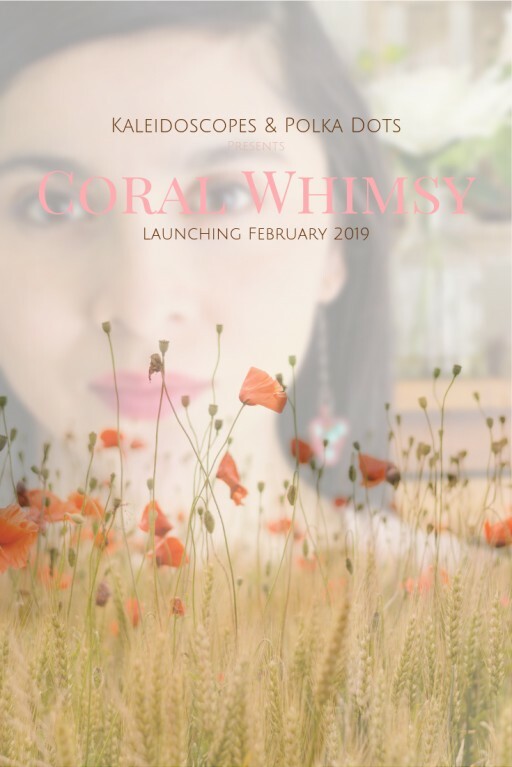 Kaleidoscopes and Polka Dots, a handmade business ran by Jessica Gibson, will be launching the Coral Whimsy Collection, a one-of-a-kind collection of beaded bookmarks and jewelry pieces. It will feature lively splashes of turquoise, various shades of coral, and gunmetal-plated hardware. The collection is hand-stitched and curated to accommodate any mood or occasion. It is set to launch on Tuesday, February 12, 2019. This collection is perfect for the girl who has it all, who stands out with the elegance and grace - both of which are inherent in handmade accessories. Accessories vary in length, structure and formality to accommodate any mood or occasion. Materials used include seed beads, glass beads, Swarovski Crystal pearl beads and gunmetal-plated hardware and silver-plated charms. The collection ranges in price from $10 to $70, which should be suitable for any budget. "This collection took on a life of its own once Pantone announced that living coral was the color of the year for 2019. 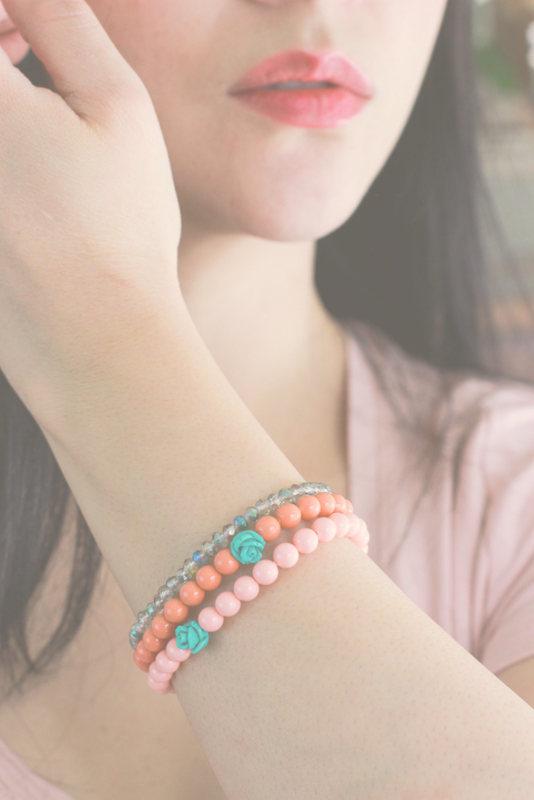 I was working on pieces that would enchant the whimsy of the woman who has it all and as coral pairs well with turquoise, the Coral Whimsy Collection was born. I really hope that this collection captures the heart and imagination of its admirers," said Jessica Gibson, designer and owner of Kaleidoscopes And Polka Dots. 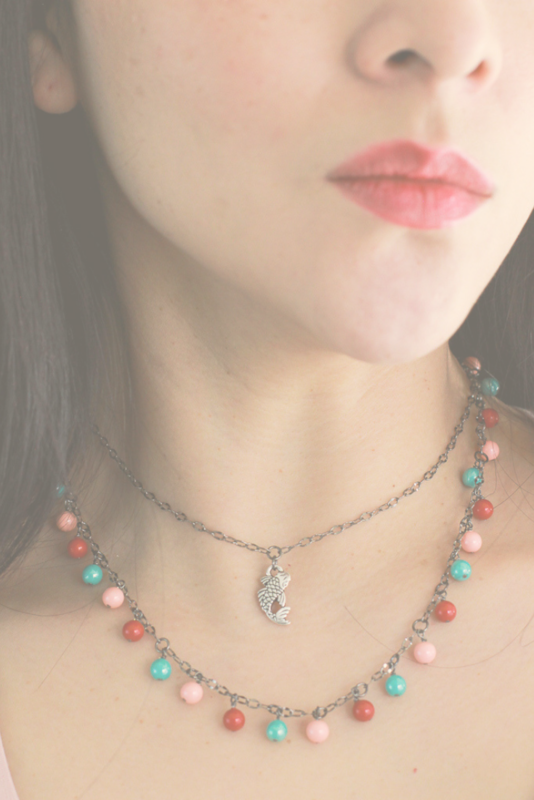 The Coral Whimsy Collection will be exclusively sold on the website KaleidoscopesAndPolkaDots.com where limited products are scheduled to sell out by the end of the season. Kaleidoscopes and Polka Dots is known for creating charming handmade accessories often described as little pieces of magic. It is owned and operated by Jessica Gibson. Initially, she focused on creating beaded bookmarks, which tend to do a better job than their paper counterpart. In 2018 she expanded her range to include jewelry pieces-, keychains and bookmarks. Established in 2016, Kaleidoscopes and Polka Dots is located within the Las Vegas Valley. 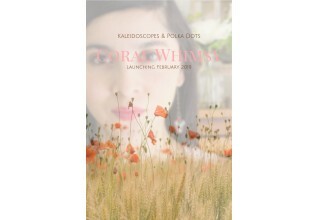 For more information please visit KaleidoscopesAndPolkaDots.com.